Recently ascended on my calendar, spring reminds me that the sun is returning. 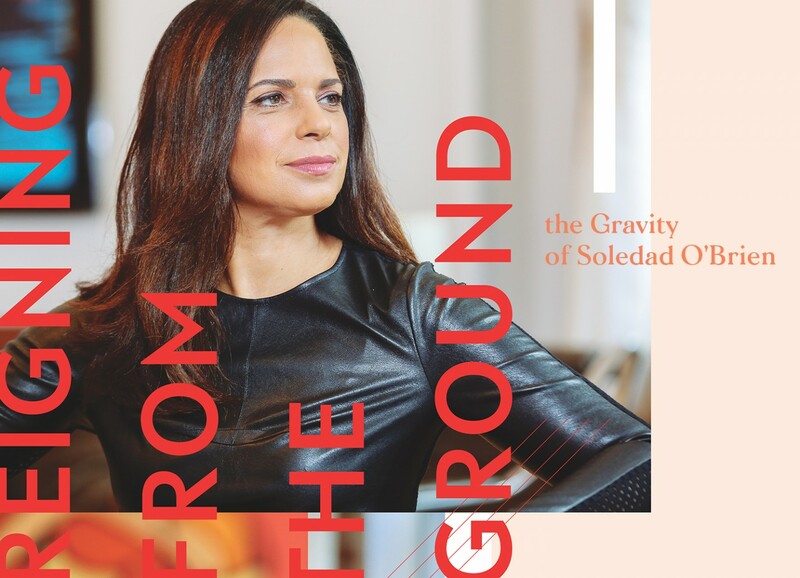 And speaking of sun, the digital distribution of my interview with Soledad O’Brien is available! It was a life dream to sit with her and meet the embodiment of journalism’s genius. All girls of color deserve to see themselves reflected in the media they consume. 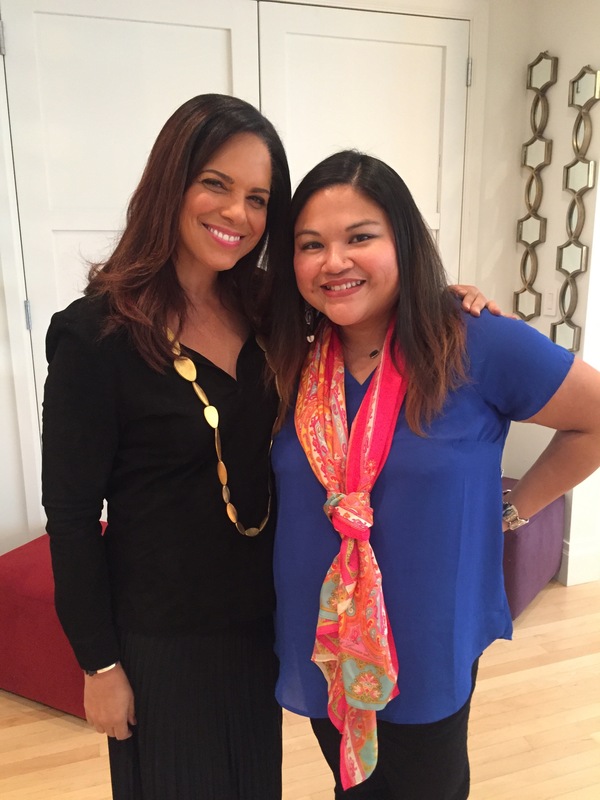 Someday, I hope to be as generous and gracious to another writer in their early career as Soledad was with me.